Wiking returns to the Brownsboro Trails in 2019! BA is now on Instagram! Brownsboro Alliance is now on Instagram! 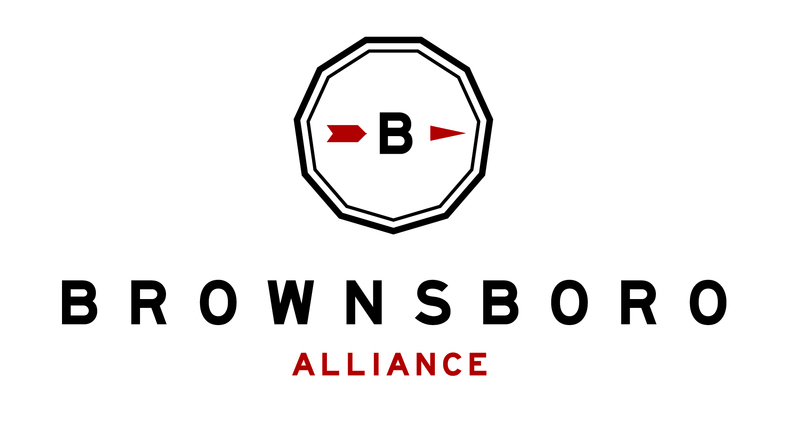 Follow us @brownsboroalliance to get updates and photos of what’s new.